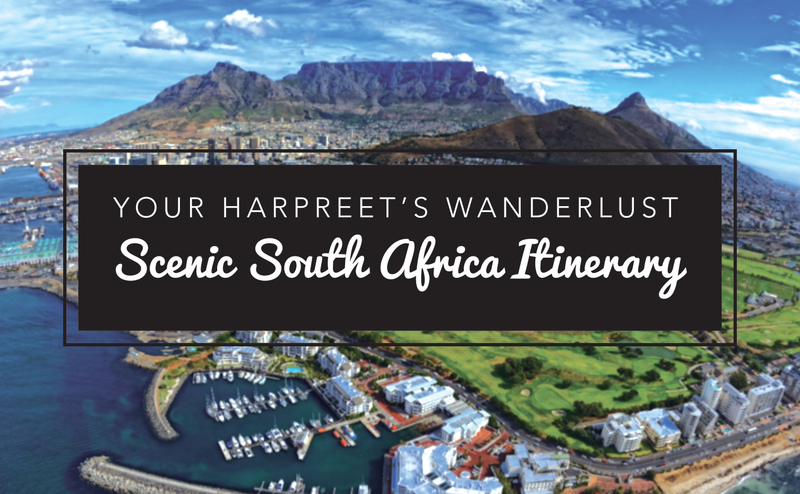 Hello again dear Wanderlusters, and welcome to my lil corner of the interwebs! This isn’t so much a post about a place than is a post on HOW a place made me feel. 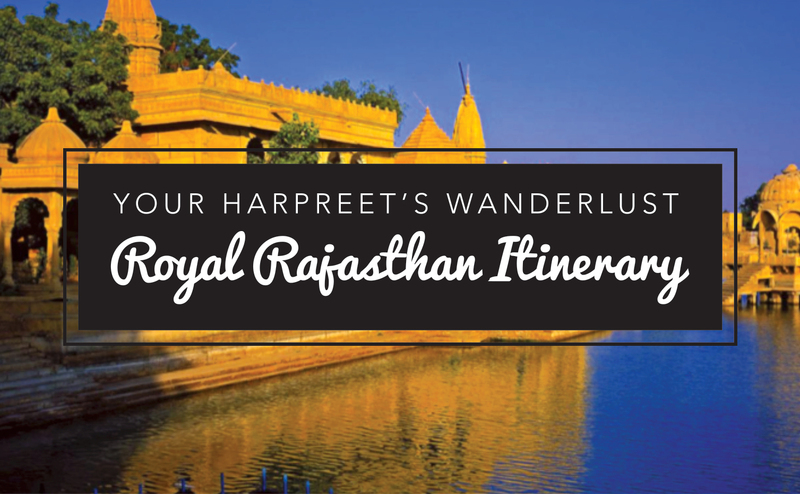 So, not a typical travel post but more of a musing. As I was mulling over how to put my feelings into words I thought to myself how I would love to create a scent that captures THAT feeling you have at the beginning of an epic adventure. The butterflies flitting about in your stomach and the quickening of your pulse; the dreams of all that you are going to experience, coupled with the joyous anticipation of countless delicious days full of endless adventure that stretch out before you, and most of all, the excitement of exploring and Wanderlusting to your hearts content. 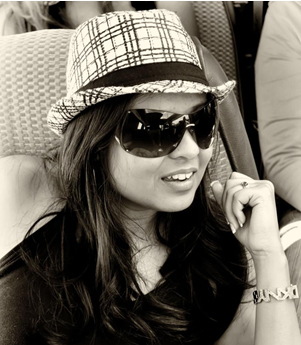 I know you, my dear Wanderlusters and fellow travel addicts will identify. I’ll tell you why this scent would be a hit. Because you need a healthy spritz of this to deal with that sinking feeling that inevitably sets in at the tail end of the adventures, when your last few stops are looming before you. A dash of this “WanderLustScent” would lift your spirits up and give you that nudge to enjoy your last few adventures before letting the doldrums take over. And then you need this scent even more when you get back home and the drudgery of “real life” sets in. I think you know what I’m talking about. 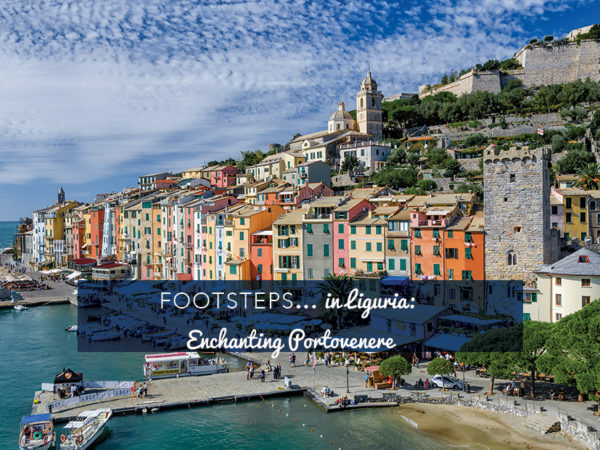 If I had this “WanderLustScent, I would have sprayed it liberally all over myself in Portovenere because leaving the colourful villages of Liguria was easier said than done: who would have thought one could become attached to a place after spending merely a few days in it? This is one of those times that I wish I were a full time blogger. 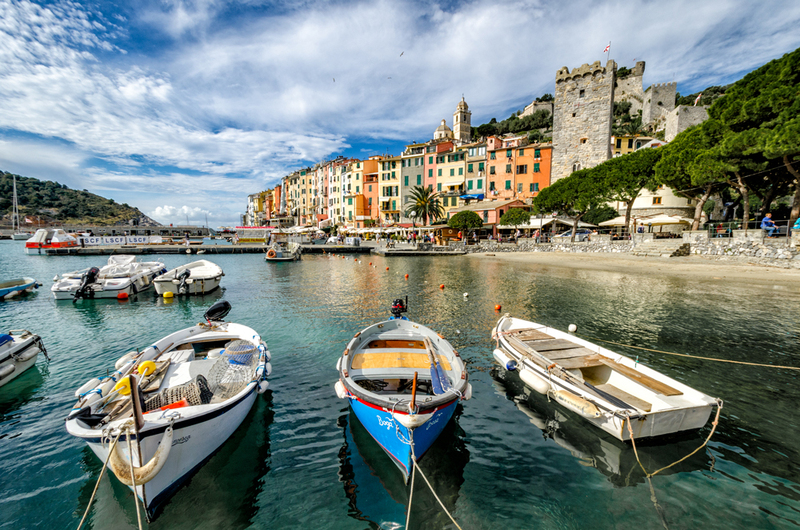 I honestly would have set up “office” in Portovenere and hung around this region for a while, eating trophie coated with oodles of pesto, steeping my soul in the place and being inspired by the beautiful seascapes and the laid back “la dolce vita” lifestyle! 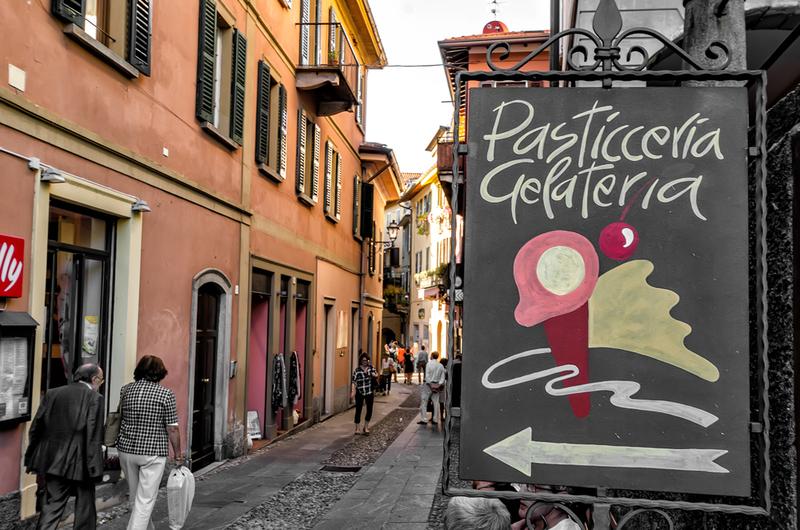 But, as I have hinted at the beginning of this post, the last stop of our Italian Odyssey beckoned, and alas, sad partings and all, the road trip had to continue. Like most things in life, I had to put on my big girl pants and brave the inevitable: moving on. WanderlustMate M and I had a short stint in Milan en route to Lombardy, home of the Italian Lakes Como and Garda and playground of the rich and famous. 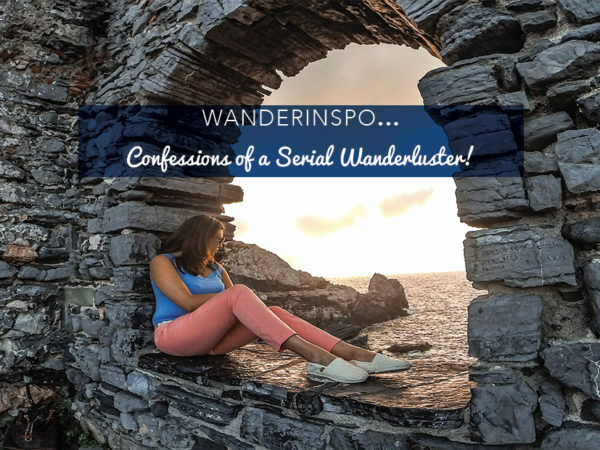 Wanderlusters, I have a confession to make, and here’s my truthbomb. I don’t know whether I was just feeling the blues with leaving the beauty of Liguria, or that we had visited Lake Bled a couple of weeks ago and Slovenia had me smitten, but at least for those first few crucial moments, I just didn’t find Como as stunning as some of the other places we had explored. Shock horror, because believe me when I say that the reason we even chose to end this odyssey in Como was because of its beauty! 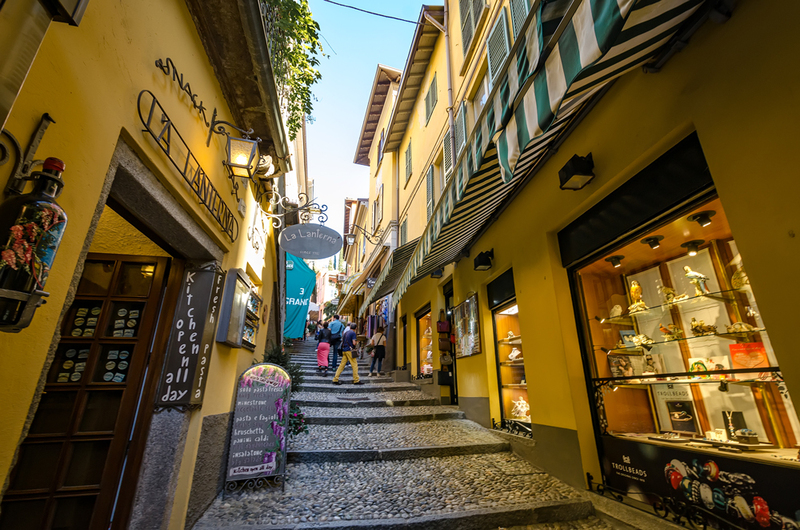 We stayed in a fancy hotel on the shores of Lake Como, and ambled around the heart of Como which is quite quaint but the vendors that lurk everywhere and insist on selling you all kinds of tchotchkes that you really don’t want or need can get in the way of the magic spell a place can otherwise weave all over you. I’m glad to tell you guys that the blah mood didn’t last for too long and like some things in life that take getting acquainted with, this region too, grew on me albeit slowly. Como was nice enough, but it was our drive out from Como to Bellagio on a sunny afternoon, winding around narrow Italian country roads that follow the sparkling blue waters of the lake that was responsible for lightening my spirit. 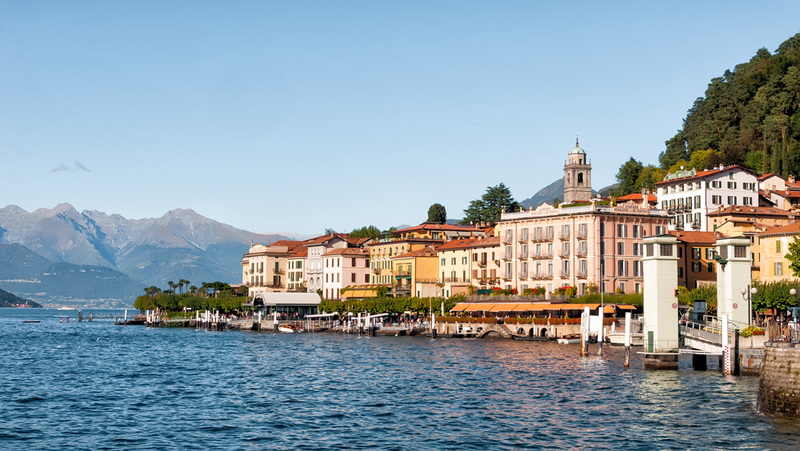 Bellagio is quaint, cute and fairy-tale like all rolled into one and in a lot of ways were reminiscent of Lake Bled. 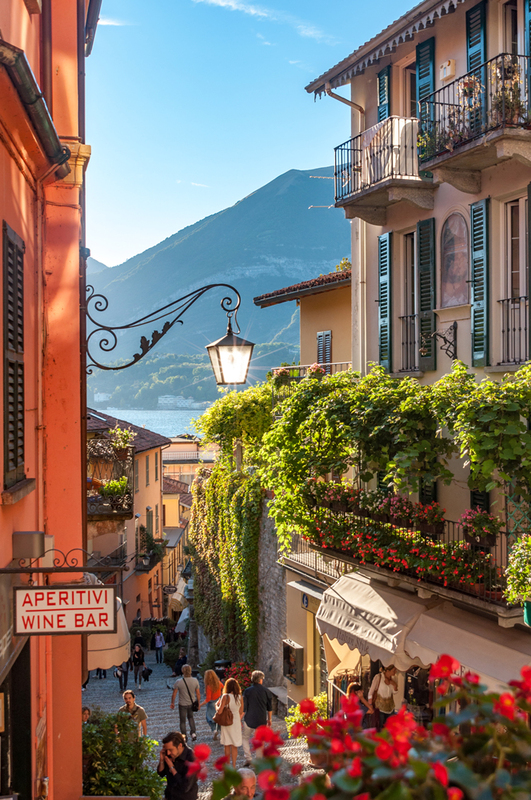 The rolling mountains fringing the shores of Lake Como, the boats and ferries bobbing away on the lakes waters, the eateries that grace the shoreline with boundless views of the mountains and lakes, and best of all: the cobblestoned streets in the old quarter. Yes, cobblestones are my happy place and turn me from a grumpy gus gus to a happy Wanderluster. We didn’t do much in Bellagio except soak in the views (and I must confess, try and spot George Clooney who is rumoured to have a villa out there somewhere) get a bite to eat at one of the waterfront restaurants and people watch, and then amble around the cobblestone pathways but that in itself was enough to leave a lasting impression, and thankfully, a good one at that! Cobblestones and yellow mean I am a happy wanderluster! I have read that there are lots of villas that fringe Lake Como that you can go and see, but by the time we got to Lombardy we were at the point where the beauty and adventures of the previous places had somewhat satiated our wanderlust (revelation: yes, it does happen although for but a fleeting moment) and all we wanted to do was just switch off and just soak in the vistas of where we were for a while. 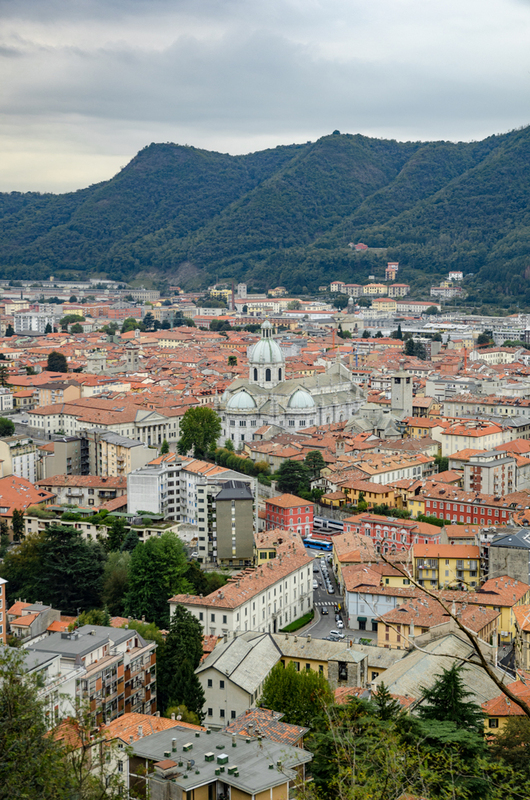 Como was our slow, lingering goodbye to an epic summer adventure, reminiscing about all the special moments, the gorgeous vistas that we had seen and the experiences we had to add to our ever growing repertoire. But that’s the thing about adventures. As the good man Ibn Batuta said, Travel (and in my case adventures) leaves you speechless, and then turns you into a storyteller. And the best thing is that when one ends, there is always the hope of a new one, and thank goodness for itchy feet that mean that a new adventure is never that far away! 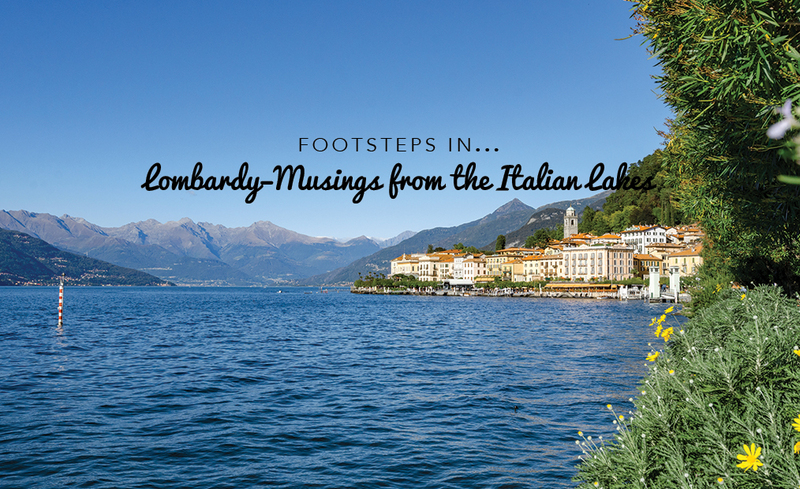 And so, these musings bring me to the end of what has been a fabulous summer escapade, and I really do hope that you have enjoyed this series of our Footsteps In Italy. 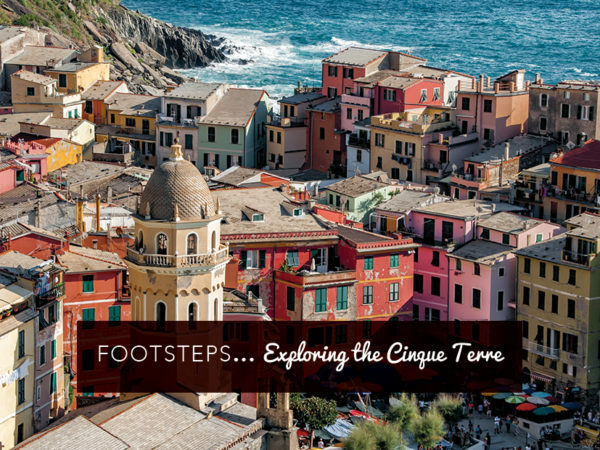 Its ciao to Italy on Harpreet’s Wanderlust for now, but that means there’s lots more Footsteps on all our other escapades coming up soon! Thank you as always for spending a part of your day with me. Until next time, keep wanderlusting! Xoxo. Ballegio is an hour’s drive away from Como on the SP 583. The road is scenic but I must warn you that it is narrow and windy. If you do the drive on a Sunday, beware of bikers and cars that speed along these roads. Also be prepared for a lot of traffic when you get into Bellagio and for no parking in the centre. 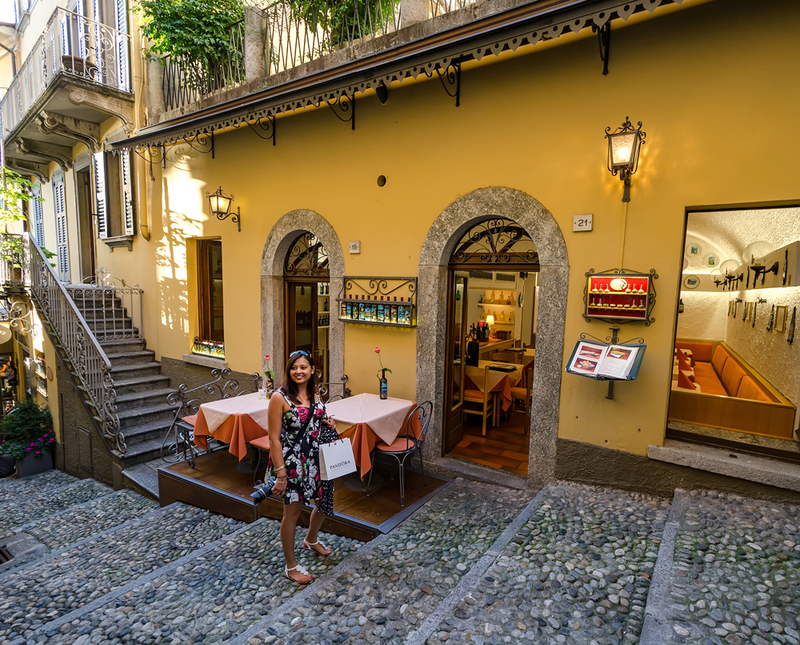 We had to park a 15-minute walk away from the centre of town but the views of the Lake, and the cobblestone alleyways do make the slight hassle worth it. As I mentioned, we just wanted to wind down our trip and weren’t in Como for any sightseeing, however we did take the Funicolare di Brunate for Euro 11 a person up from Como to the village of Brunate. 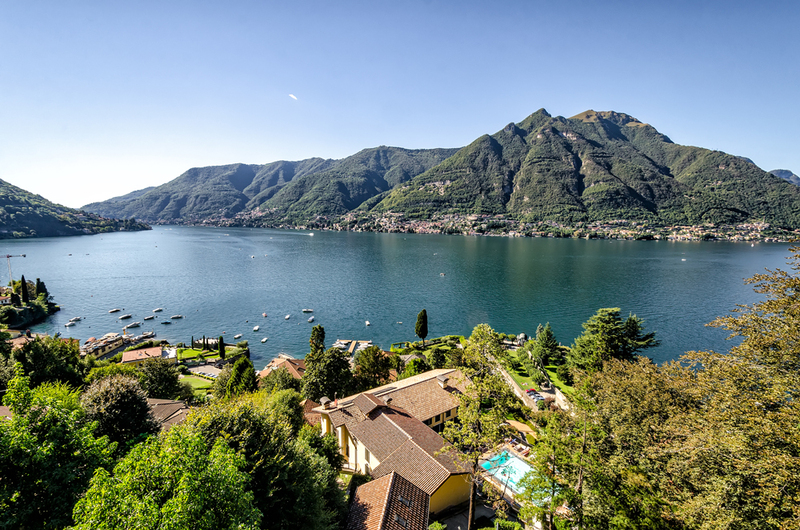 This is worth it for the panoramic views of Lake Como that you get from a higher elevation, however only if it is a nice and sunny day. This made me soooo excited for my trip to Italy!! loved your photos!! Awww, I am so glad to hear that Emily! Have the best time! Beautiful photos! I missed Italy a lot! Love the cathedral and epic view !! Wow! Now I definitely need some Italian food. BEAUTIFUL! Haha! Hope you get some! Thanks Sarah! Awww thank you Dee! What a kind and beautiful comment!